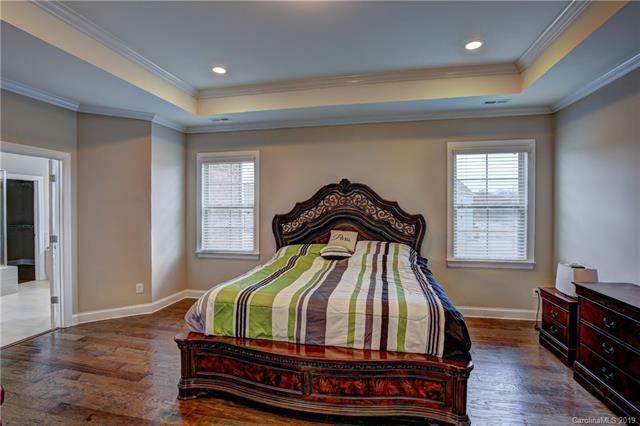 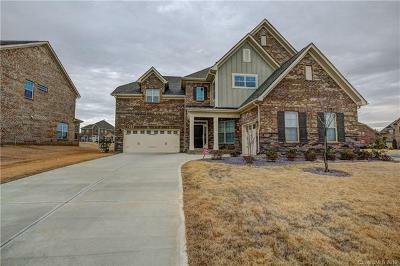 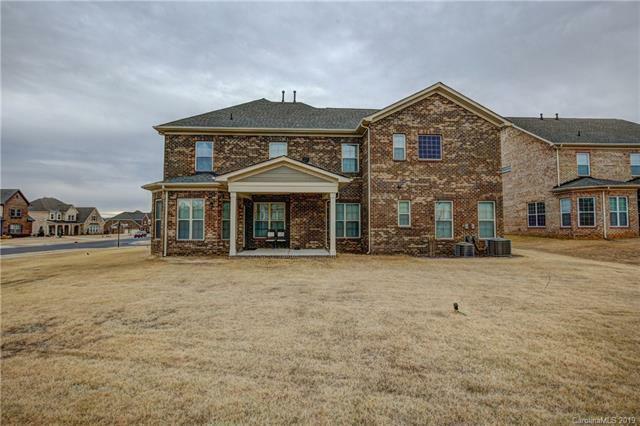 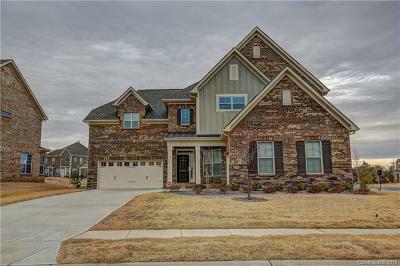 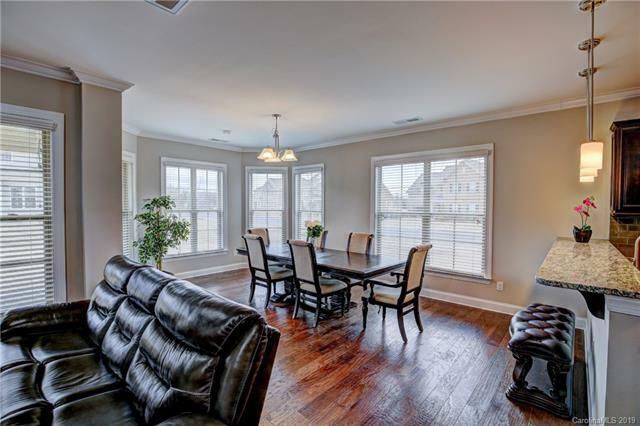 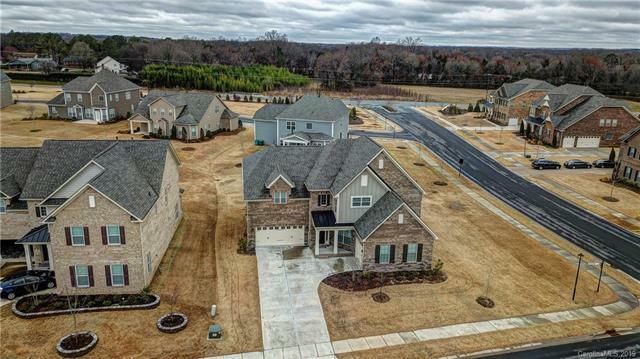 Beautiful stunning 4 Bed, 3 Full Bath, 3 Car Garage home in Blume subdivision with beautiful full Brick exterior. 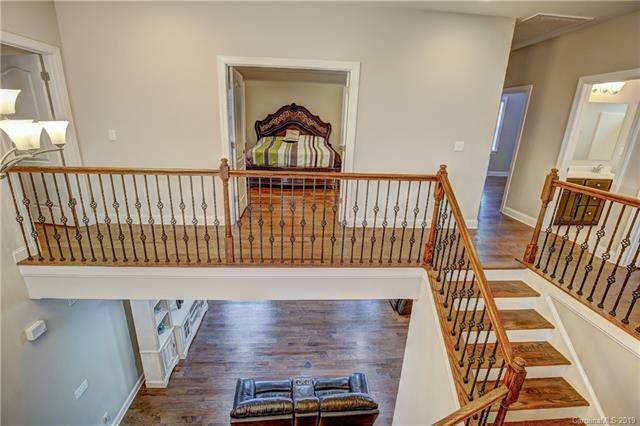 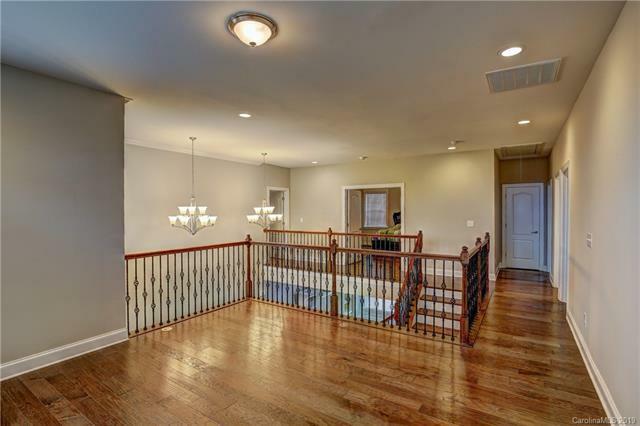 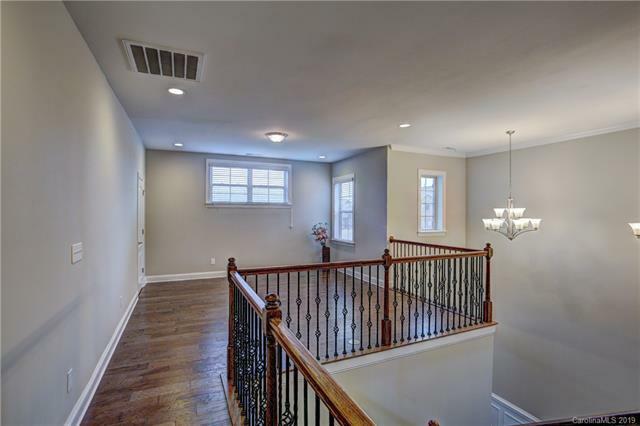 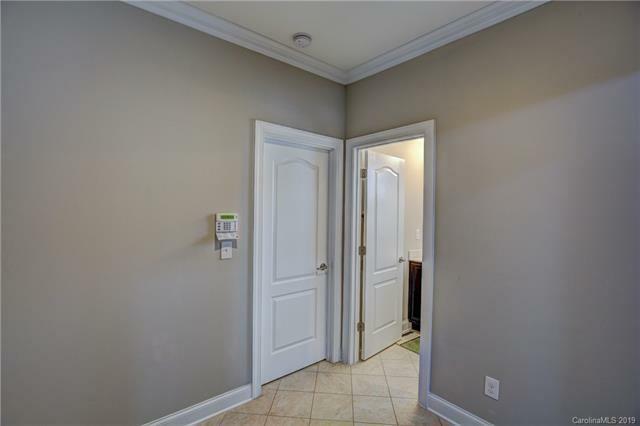 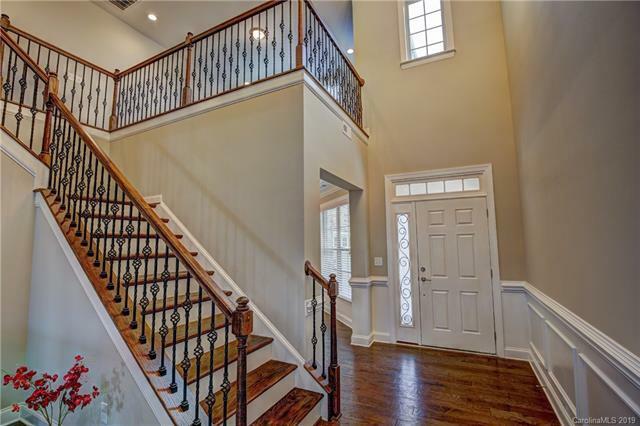 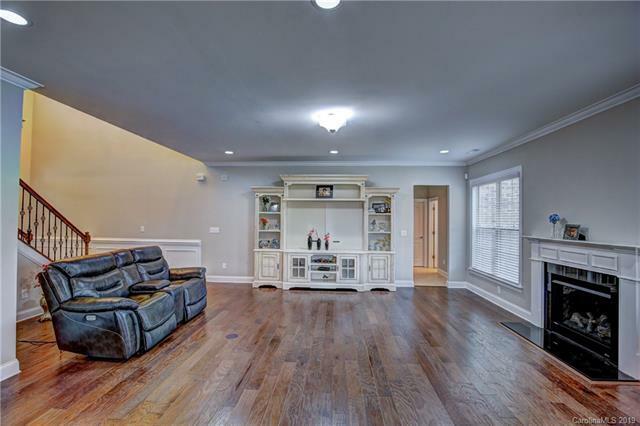 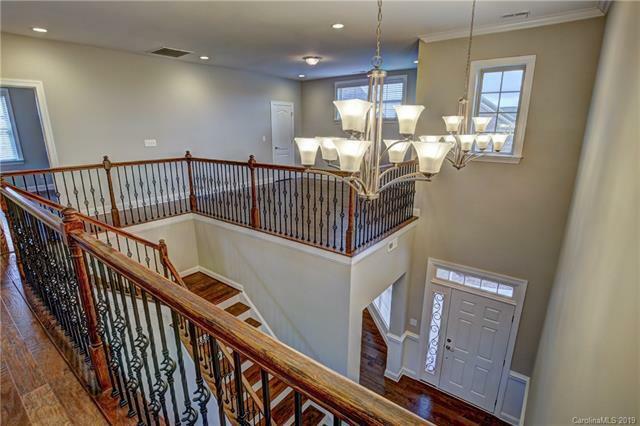 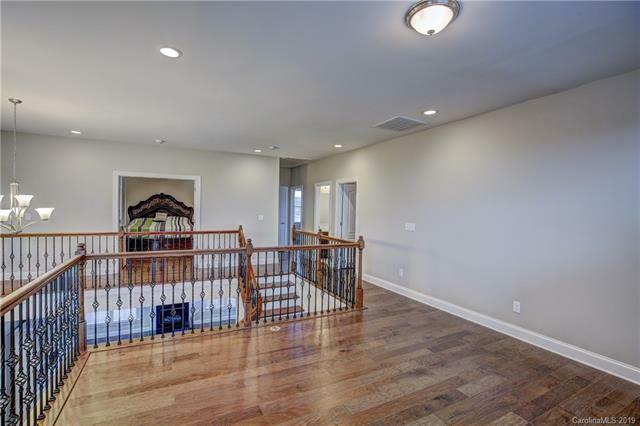 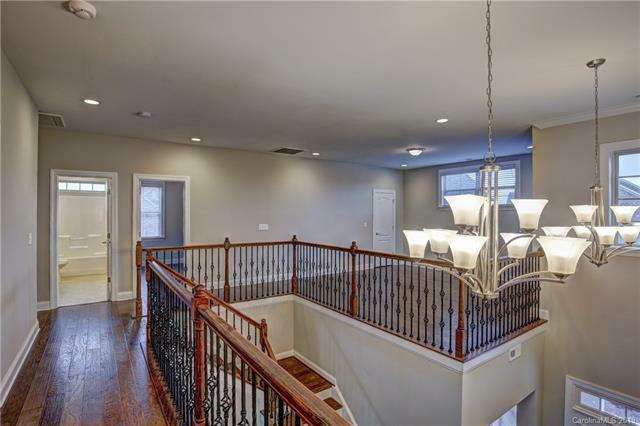 This house is spacious, 2-story foyer in the entrance. 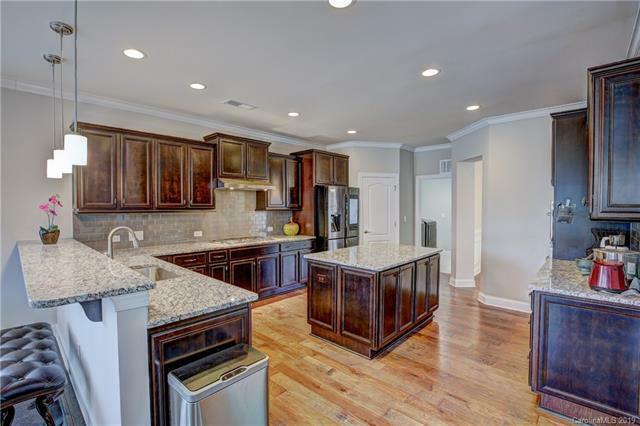 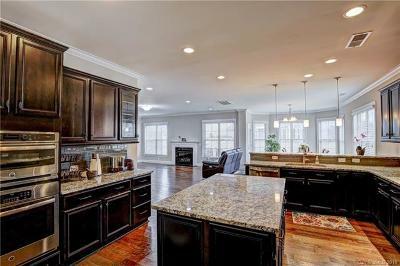 Gourmet kitchen with stainless steel appliances, gorgeous backsplash, large island and endless counter and cabinet space. 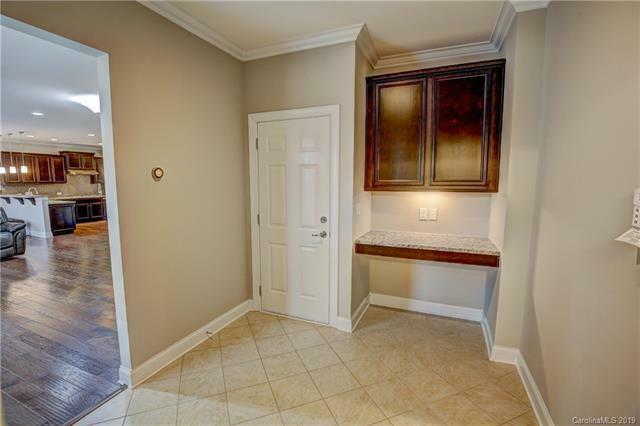 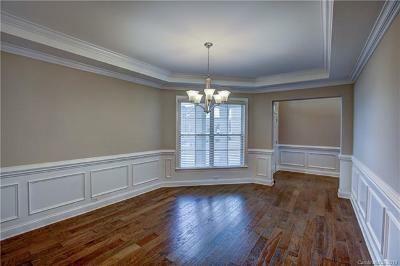 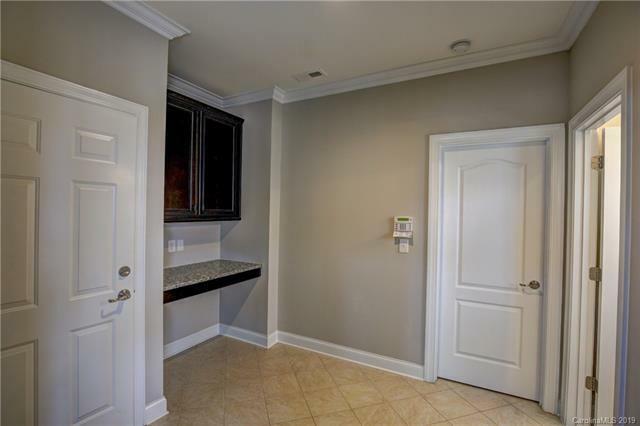 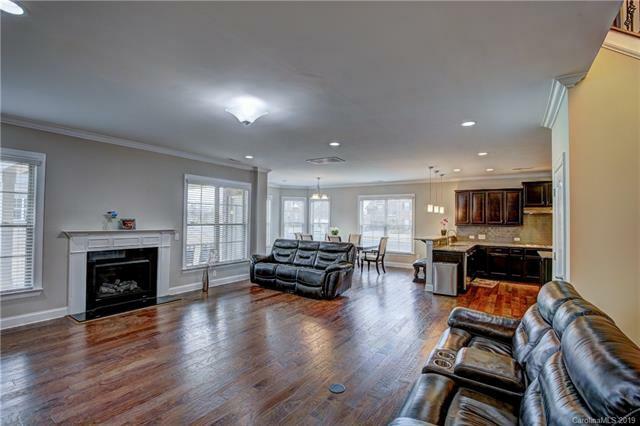 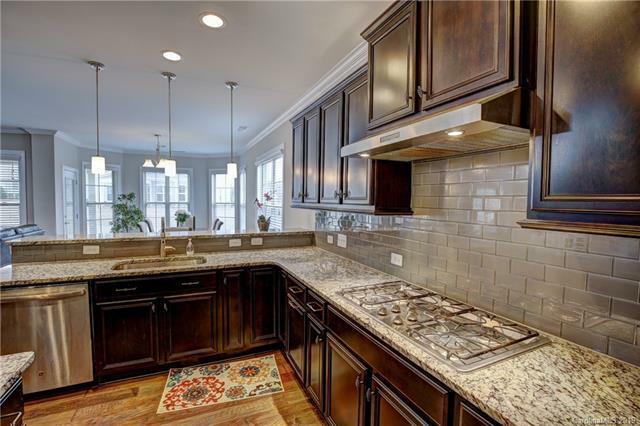 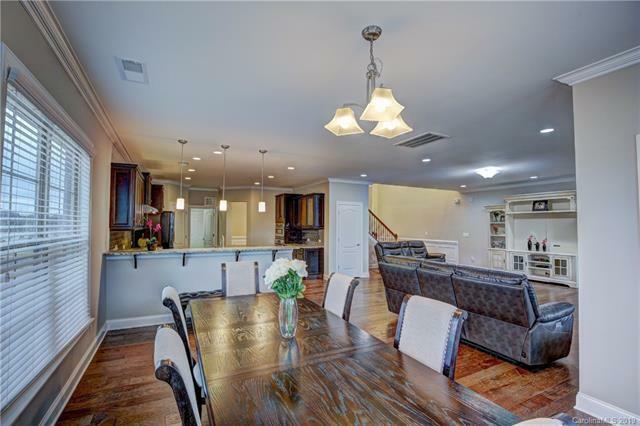 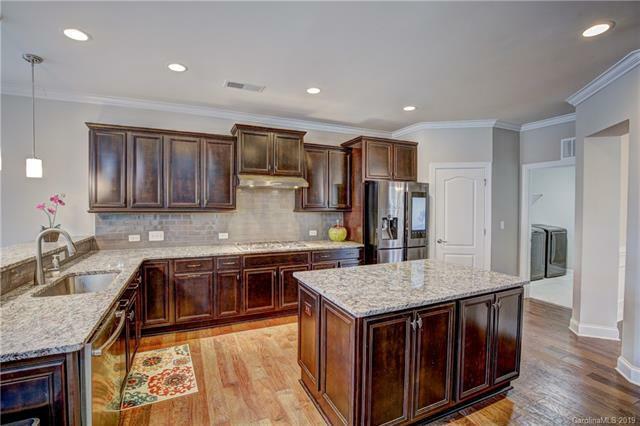 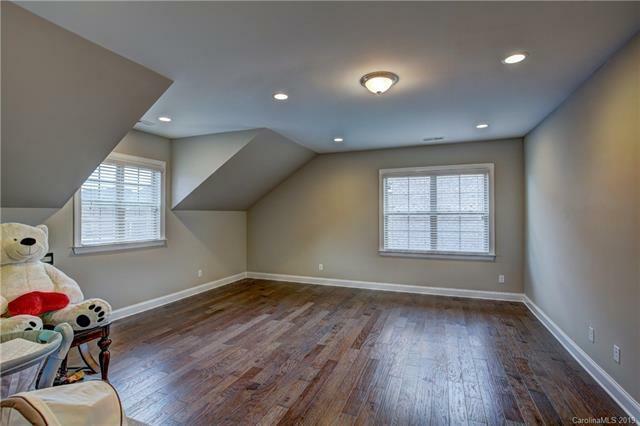 Kitchen opens up to great room featuring coffered ceilings and gas log fireplace. 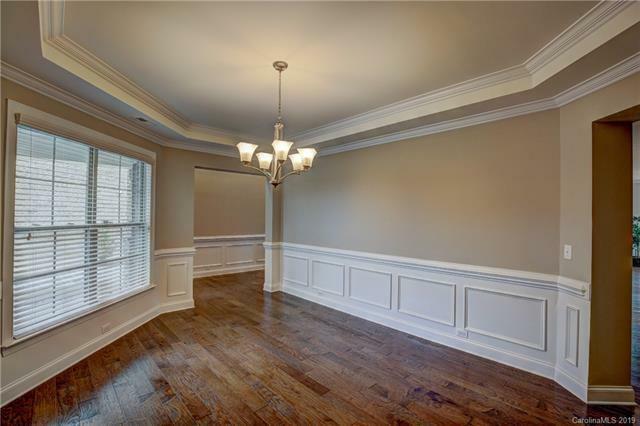 Formal dining room flaunts tray ceilings and detailed paneling. 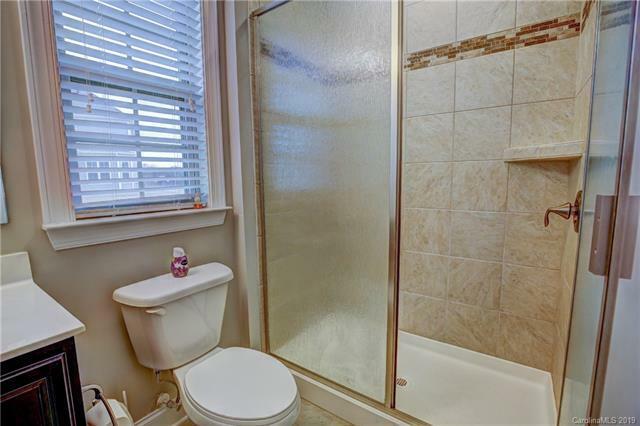 Main level offers an office space, bedroom with bathroom, and covered patio. 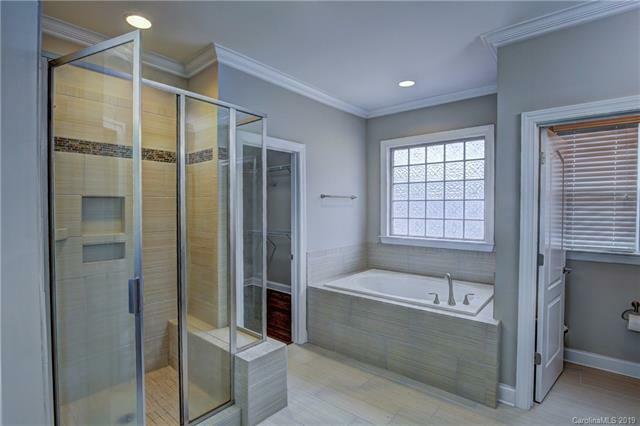 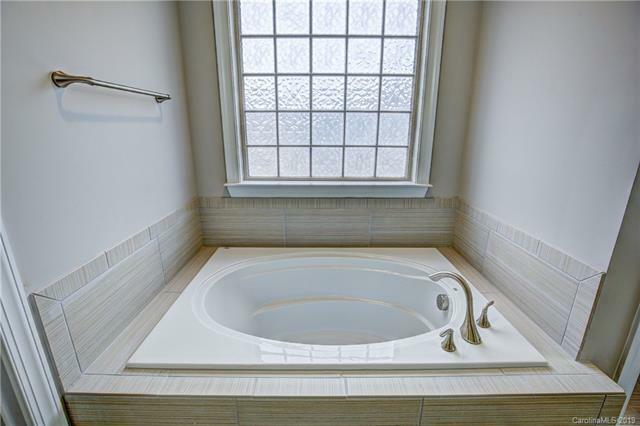 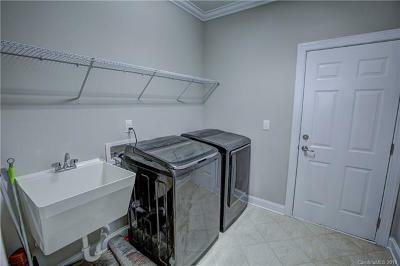 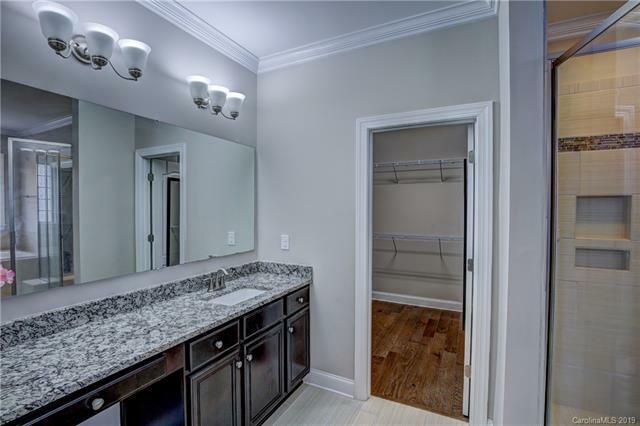 The lavish Owners suite offers a tray ceilings master bed room, Garden tub, shower, Granite Vanity Counter tops and a spacious his and her closets. 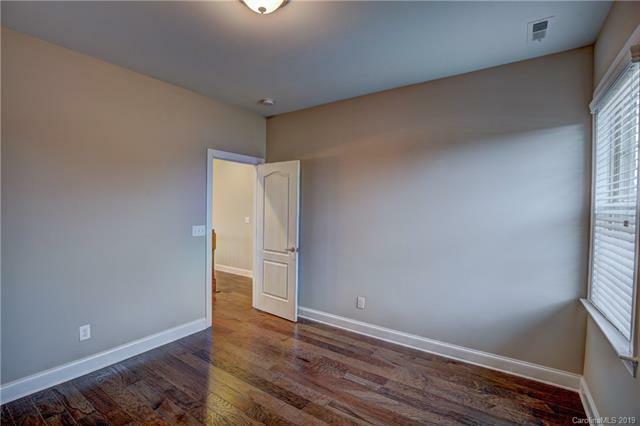 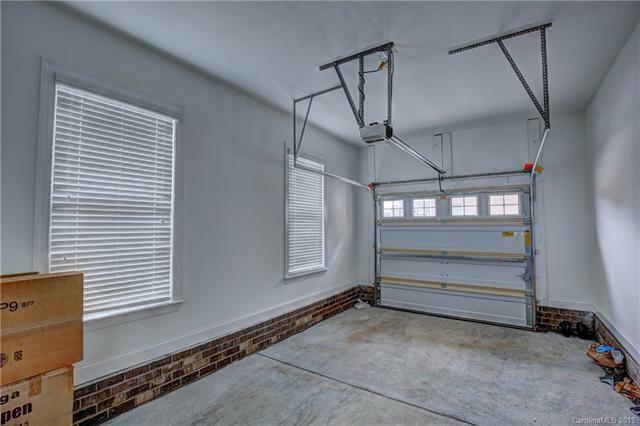 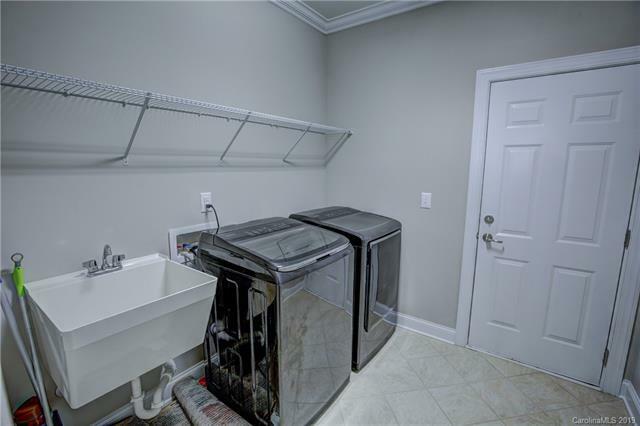 Additional two bedrooms upstairs with 1 full bathroom and spacious game room and loft for flex space. 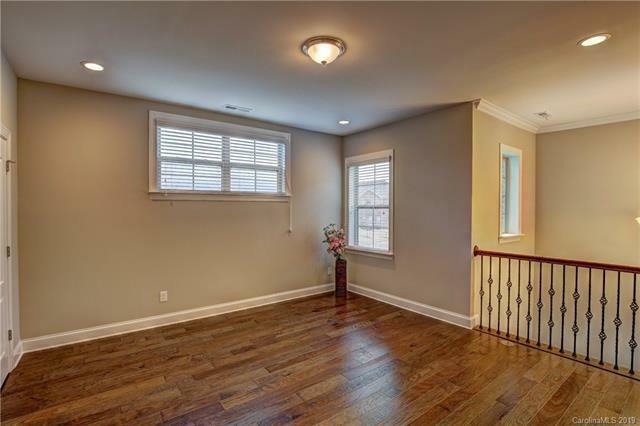 The entire house is designed with 5” hardwood floorings. 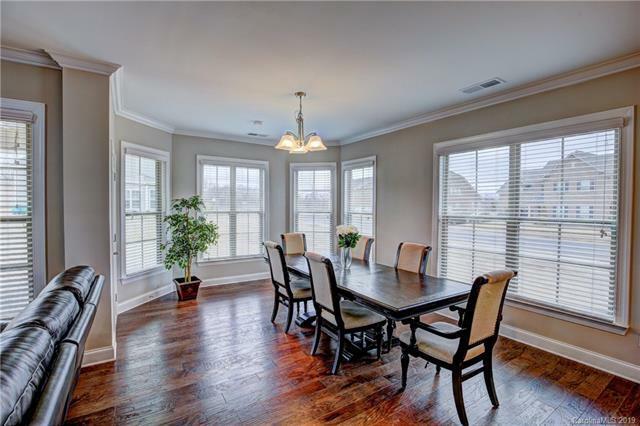 Dining table, Refrigerator, Electronic Sofas, Washer/Dryer and Entertainment centers will convey separately. 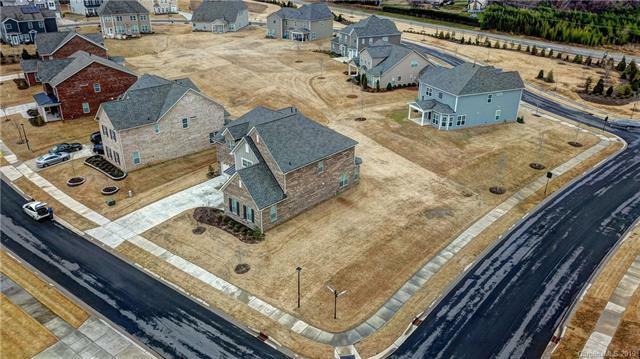 New elementary school opening in 2020 minutes down the road.